Elephants Can’t Jump DVD $US 10. *For buying one DVD, you will be given a free poster and postcards from the documentary. Write us at rojoproduccioneschile@gmail.com. You can pay by PayPal. *The shipping cost is paid by buyer. 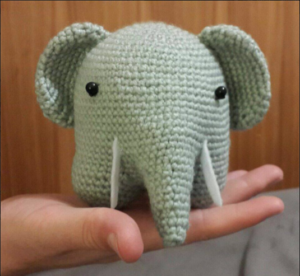 Hand woven using wool, with the amigurumi technique. 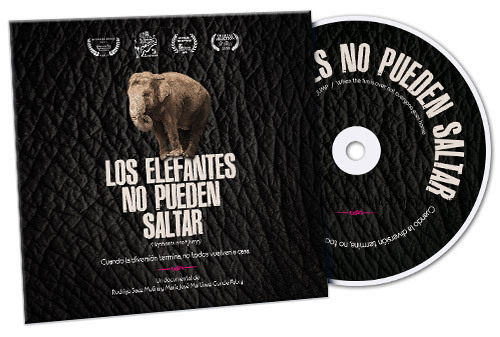 *For buying one Tito, you will be given a free poster and postcards from the documentary. *The shipping cost is paid by the buyer.